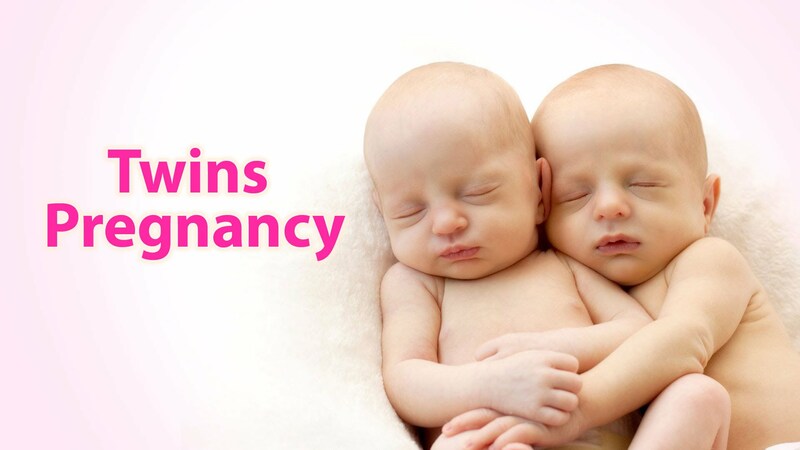 Normally, one out of every 89 women get pregnant with twins. It means that under normal circumstances it is difficult to conceive twins. 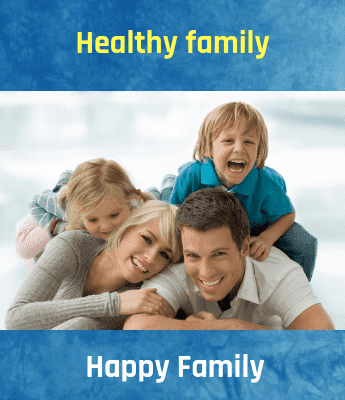 However, you can boost your chances by taking fertility medications or undergoing special procedures such as IVF. However, there are other natural ways of increasing your chances of being pregnant with twins. But first, you must understand the process behind how to have twins. Twins are mostly fraternal. It means that the twins are developed from two separate eggs. Identical twins are very rare and happen when one egg splits sometimes at the very early stage of pregnancy. It means fraternal twins are conceived when the release of two eggs occurs during ovulation. On the other hand, identical twins are just like a random fluke. According to reproductive experts, humans have more probability of conceiving twins than people are aware. Recent technological advancements in the field of medical science have revealed that it is reasonably common to conceive one or more embryo; however, only one is viable and survives. Some things can undoubtedly increase your chances of conceiving twins whereas in some cases it can prove to be just impossible to get pregnant with twins. For example, if you have a family history of twins, it increases your chances of conceiving twins. It means that if someone on your mother or father's side had fraternal twins, chances of you having those increases. But this is more applicable to mothers rather than fathers. If the would-be father has twins in the family, it usually does not help, as some genetic component that causes a woman to produce more than one egg during ovulation. Hence, even if the would-be father has a family history of twins it usually will not pass down. On the other hand, if the would-be mother has a family history of twins from her father or mother's side, chances of conceiving twins is more. It is because the twin gene is passed down to the mother from her parent's side. Identical twins are not caused due to hereditary factor. Other factors that can also increase or lower your chances of conceiving twins include your age and ethnicity. According to a survey, African-American women have more chances of conceiving twin pregnancies than Caucasian women. Also, Asian women have very little chances of such twin pregnancies. On the other hand, twins have been common in older women. Monozygotic or identical twins are conceived when one sperm fertilizes one egg which then is divided into two separate embryos. In such twins, each shares the same genetic makeup and identical genetic structures. Identical twins also share a placenta. In the case of non-identical or dizygotic twins, the twins do not share similar traits and have the same genetic composition as siblings of same parents. Both the non-identical twins will have their placenta. How To Enhances Chances Of Having Twins Naturally? According to an Australian study, women who were prescribed folic acid before they conceived had more chances of getting pregnant with twins. The study says that if you are trying to get pregnant with twins, you must start taking folic acid supplements as it boosts your chances of conceiving twins by 40%. Few other studies do not support this claim, but since folic acid prevents defects in neural tube, you can always gain by taking these supplements. According to a study published in the Obstetrics & Gynecology March 2005 issue, overweight women stand better chances of having twins. Also, taller women can get pregnant with twins more as compared to shorter women. While researching on how to have twins, Dr. Gary Steinman, Long Island Jewish Medical Center's physician found out those women who ate dairy five or even more times had higher chances of getting pregnant with twins than those who did not. If you are still breastfeeding your child, you should continue doing so to get pregnant with twins. One study says that women who conceived while they were still nursing their previous child were nine times more likely to get pregnant with twins than those who did not continue breastfeeding. Cassava is also known as yams and is an African variant of sweet potato. Research suggests that it causes hyperovulation enhances your chances of getting pregnant with twins. You can use it in powdered form or as a whole in your meals to boost your chances of conceiving twins. During hyperovulation, two or more eggs drop when ovulation takes place. Some research suggests that you can get pregnant with twins by taking a combined dose of magnesium and calcium supplements. However, it is important to adjust the dose according to your age. Consulting your caregiver before starting it is a better idea. Pineapple core is known to contain highest bromelain concentrations, which increase implantation chances following ovulation. However, excess consumption can lead to miscarriage or contractions so should be taken only after consulting your doctor. It can be consumed in pill form or raw. If you are keen to get pregnant with twins, you can as well start taking fertility drugs such as Clomid (only under medical supervision) or undergo multiple egg implantation via IVF. Although no one intentionally chooses to have a miscarriage, anecdotally women have better chances of conceiving twins after the miscarriage. So these are some of the solutions for those who want to know how to have twins. There can be many other ways of enhancing your chances of getting pregnant with multiples, but it is advisable to check with your caregiver before trying such methods. Pregnancy is the most sensitive period of a woman’s life. As a mother, you must give the best nutrition to the tiny fragile being, developing miraculously deep inside your womb.